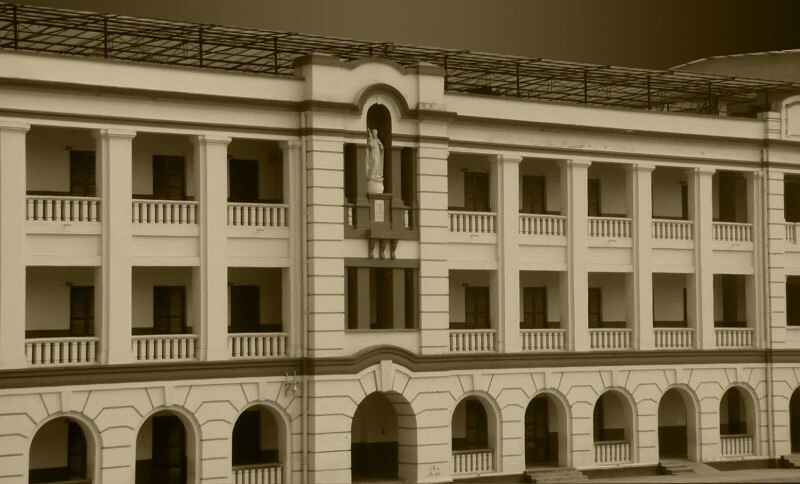 A quarter of a century before the the Belgian Jesuits set up the present St Xavier’s College in 1860, an international group of Jesuits commissioned by the English Jesuit Province landed in Calcutta to look after the interests of the Catholics. The team was headed by Dr Robert St Leger. The College of St Francis Xavier was opened at Moorghyhatta by Fr Chadwick, an English Jesuit in 1834. Next year, the college was shifted to 3 Park Street, and thereafter to 22 Chowringhee, where the Indian Museum now stands, to accommodate increasing number of students. Incidentally, the same year Mgr Carew took the charge of the affairs of the Catholic Church. In 1846, due to the feud between the Jesuits and Mgr Carew, the College was closed and the Jesuits left for their home shores. 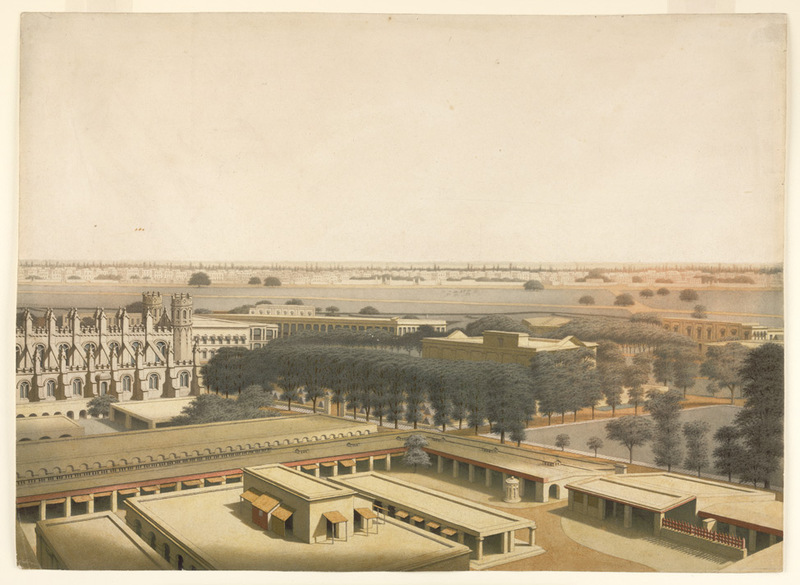 In response to the appeal of the English Jesuits, a host of seven Belgian Jesuits under the leadership of Henri Joseph Depelchin, SJ, then only 37, arrived at Calcutta in November 1859, . Within a fortnight, Depelchin announced in the newspapers that College of St. Francis Xavier would be opening on 6 January 1860. 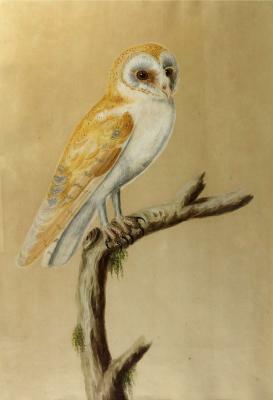 A prospectus, designed by a Brother Koppes, S.J., had already been published and distributed. The College opened eight days later than planned, with Father Jean Devos, S.J., as its first Rector. 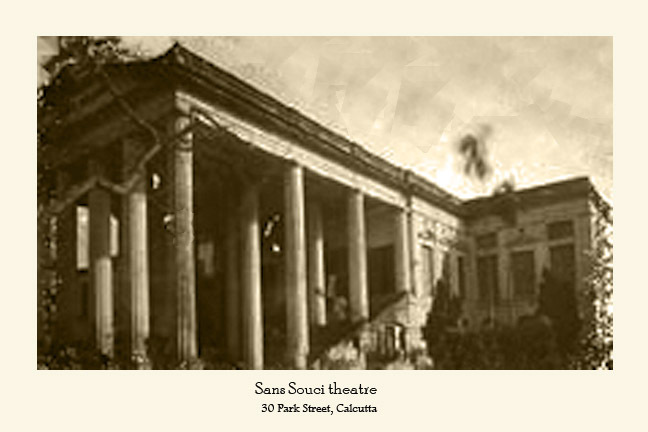 Within weeks, The college was moved to 30 Park Street where the Sans Souci theatre was located, before 1843, when a fire broke out, leaving nothing but ashes. The Goethals library, which is located above the College Chapel, houses some of the oldest periodicals, journals and books. 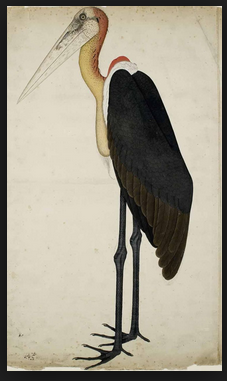 The treasures were inherited, in 1908, by the Jesuit Fathers from the then Archbishop of Calcutta, Paul Goethals, S.J. Today, the treasures are well preserved and the library has become a spot of historical significance. 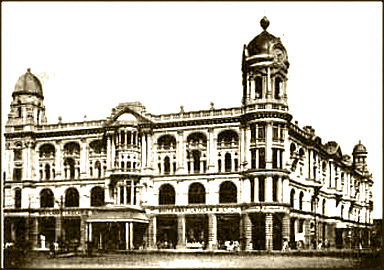 Hall & Anderson, a departmental store happened to be the first retail enterprise in Calcutta established by William Anderson and P. N. Hall, whose partnership started in 1894 in a humble shop in Esplanade East. Then they had moved to the old premises of Whiteway Laidlaw & Co.
Next they purchased land and buildings in the block on the corner of Chowringhee and Park Street. 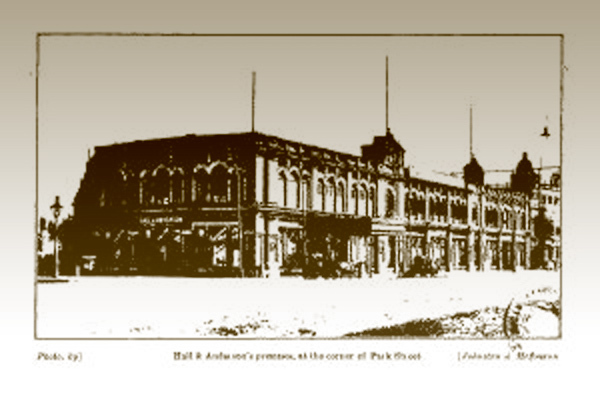 At first the store which Hall and Anderson built was more a conglomerate than a single shop. Numbers 8 and 10 Park Street were originally used for workshops. This whole complex was demolished in 1925 and the large building which we know today was opened in October 1925, being heralded as “the finest departmental store in India”. It had half a million square feet of floor space. As was the case with other European retail businesses in Calcutta, they dealt only in imported or custom made goods. 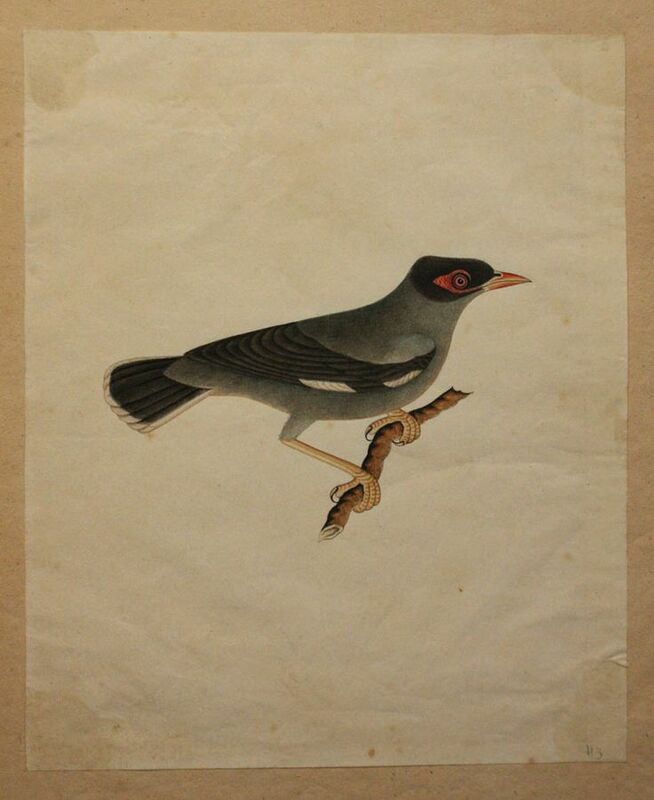 Hall and Anderson, in their later years, spent half the year in Europe selecting stock and came to Calcutta only for the cool season. The shop’s ads insisted that it stocked “the very latest from the English and Continental markets.” They were trend-setters in certain aspects of the retail trade. For instance, they were the first to introduce kitchenware and ironmongery as a department. Among the custom-made goods the furniture department was the most important. Hall and Anderson used good Burmese teak and Indian mahogany. Much of the initial ma¬king was subcontracted to Indian carpenters and cabinetmakers with the finishing being done in the Hall and Anderson workshops. The shop carried a large range of carpets including Indian carpets from Benares, Kashmir, Mirzapore and Ellora, as well as the usual Axminsters and Wiltons. 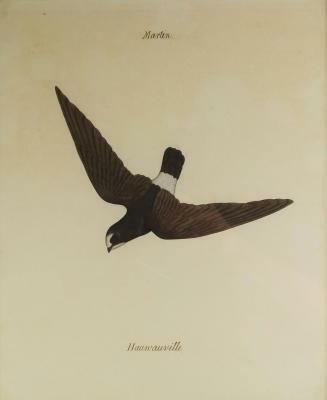 Hall and Anderson were quick to exploit the value payable post which, besides allowing them to trade over vast distances, also greatly reduced the risks of unpaid accounts of distant customers. Their postal department grew to be very large indeed. 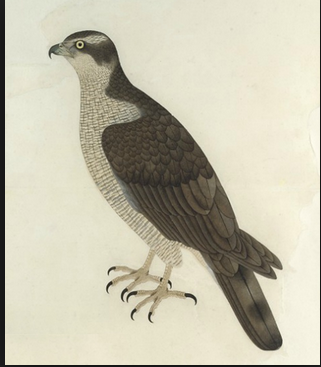 Orders came from all parts of India and from South-East Asia, Aden and Mesopotamia. Image Source: Vintage British Indian B/W Picture Postcard, Calcutta, Whiteaway Laidlaw & Co. Ltd Building. Street Scene. Clock Tower. 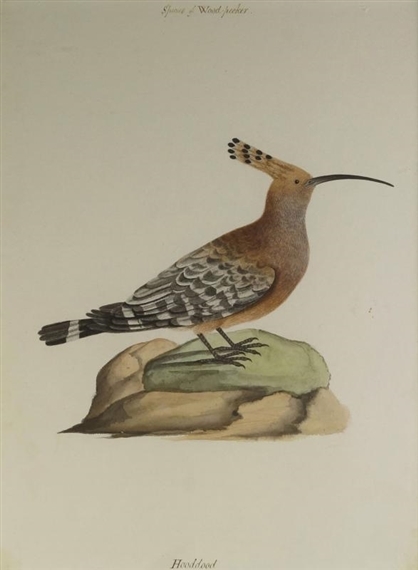 dated 1905 (ID: 89431) Image Source: Tea Room of Whiteway Laidlaw & Co. The Fort William’s Chowringhee Gate faces Chowringhee. Earlier the gate was exclusively used for the elite and so was also called the Royal Gate. The old quarters on the top of the Chowringhee was renovated later. The General Officer Commanding (GOC), Headquarters, Bengal Area, stays here. The Flag Staff House was built in 1937-38 to replace the original structure. It affords a splendid panoramic view of Chowringhee and Maidan. 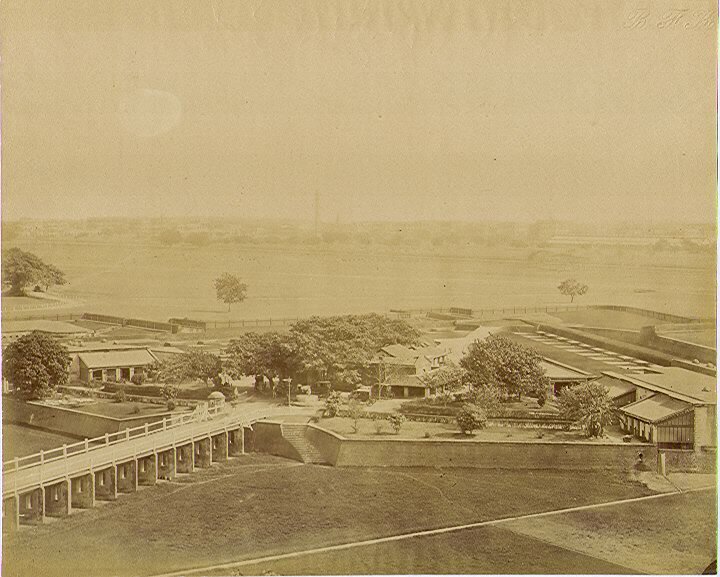 This is a view of the interior of Fort William Calcutta looking east across the courtyard towards Chowringhee Gate and Chowringhee Road The new Fort William was constructed as a result of the damaging attack on the original fort by the forces of Siraj-ud-Daulah the Nawab of Bengal in 1757. It was situated to the south of the city in Gobindpore and designed by John Brohier. The structure is polygonal in form and has extensive defences including bastions, earthworks and a moat. The area surrounding the fort, known as the Maidan, was cleared to provide an unrestricted line of fire. This view looks east across the Maiden towards Chowringhee Gate and Chowringhee Road. The Neo-Gothic church of St. Peter, started in 1822 and consecrated in 1828, is on the left.